#WalangForever (lit. 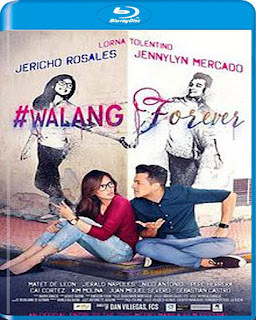 There's No Forever) is a 2015 Filipino romantic comedy film starring Jennylyn Mercado and Jericho Rosales. It is an official entry to the 2015 Metro Manila Film Festival and was shown on December 25, 2015. 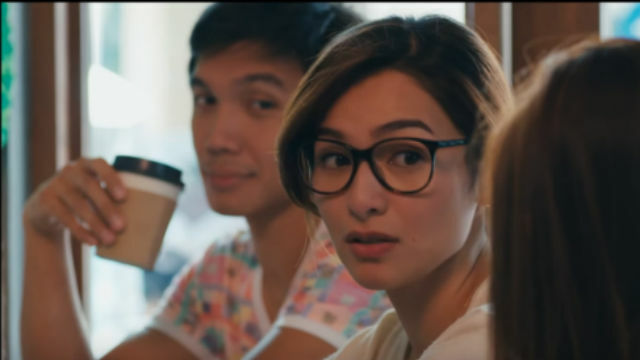 JM de Guzman was supposed to be the lead actor opposite to Mercado but pulled out of the film due to personal problems This is Mercado's seventh MMFF entry after her 2014 award-winning film entry, English Only, Please.